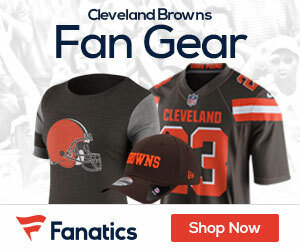 Browns Fans! Enter The New Era Photo Day Contest! New Era, the official on-field headwear of the National Football League, is teaming up with the NFL to launch the Back to Football Photo Day contest. So what this means is that Browns fans will now have the chance to join the ranks of Trent Richardson to also become THE face of the Browns. 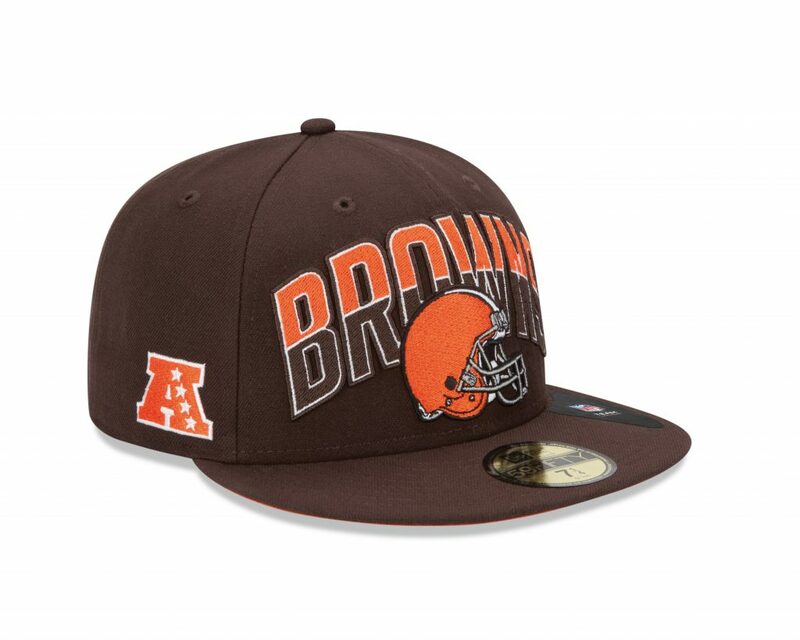 The contest, which is live at www.speakwithyourcap.com or through New Era’s Facebook page (https://www.facebook.com/neweracaps?fref=ts) will require Browns faithfuls to submit photos of themselves showcasing how you personally “speak with your cap.” Whether you wear your cap sideways, backwards or flexed at the brim, show how you are bringing your own style to the game. “New era?” Are you kidding me? the only “new era” we need as fans is the “new era” that come with winning consistently. When the games with Pittsburgh, Baltimore and Cincinnati are like Fall holidays and the playoffs are not something we watch other teams do, then we are in the “new era.” Wear what you want, for cryin’ out loud. Win, baby, win . . . and I’ll paint my a** orange . . .